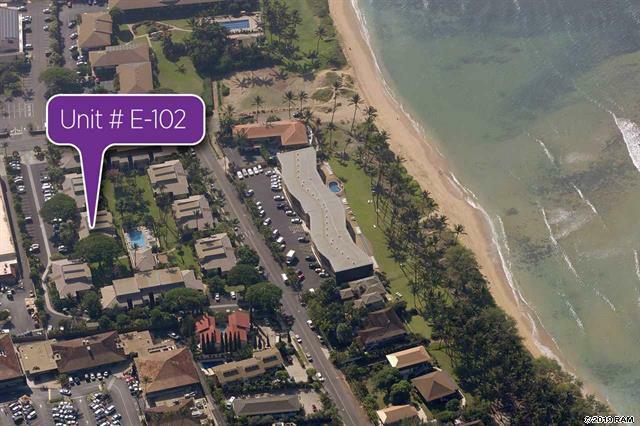 Just brought to market by our team, Kihei Garden Estates E-102 is a beautifully furnished condo that is being sold turn key. The uni has been upgraded over the years and includes: granite counter tops, double hung windows in living room and bedroom, water heater and lanai roller shade to keep you cool in the hot afternoon. The unit has never been offered as a nightly rental and shows the pride of ownership that comes from calling a place “home”. 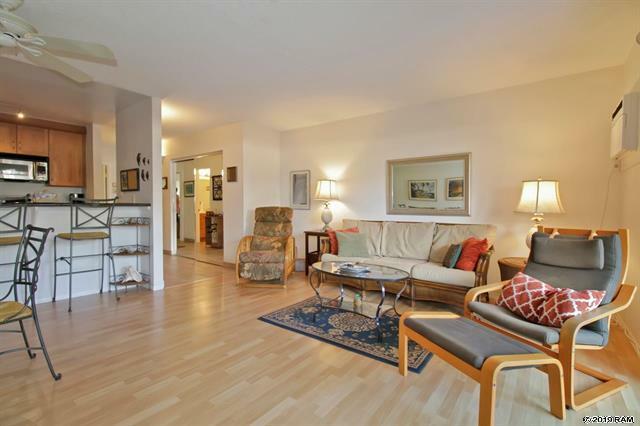 With a spacious lanai just off of the living room, it adds a neat space for entertaining or relaxing. A large sliding glass door and window leading out to the outdoor space allows for plenty of natural light and breeze to flow through the unit. Photovoltaic panels were added to the community in December of 2016 and help to keep maintenance fees stable. Kihei Garden Estates is conveniently located steps from sandy beaches as well as the shops and restaurants of Azeka Plaza and Times market. One cat or bird is welcome. The Kihei Garden Estates has gotten off to a strong Q1 with just over $4 million in running sales volume and 3 units sold which 2 more than the same time last year. Of the units sold so far, they all sold within 3 months, while 66% of them sold in just 6 weeks. 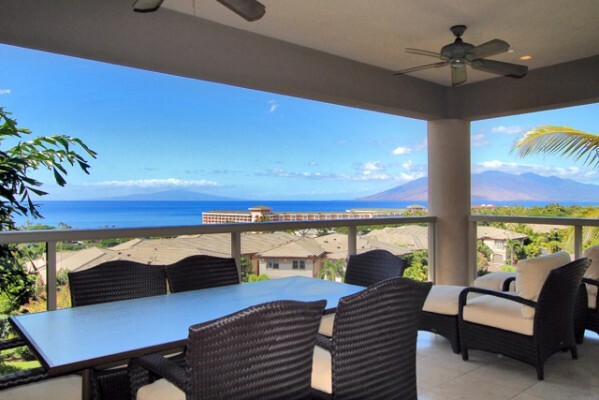 Although an average of 1 unit sold per month is fantastic, other Kihei condos for sale like Kamaole Sands, Maui Kamaole, and Hale Kamole can see sales in excess of 20 condos sold per year. The Kihei Garden Estates community is popular among buyers because it is short term rentable, 1 block from the beach, and priced considerably well for only being a 1 minute walk from the beach and the allure of South Kihei Road. For the most part, the $300k to $400k price point is where sales will fall. In terms of price/sqft, buyers should expect to pay anywhere from $500-$650. To get a complete grasp of the market, check out our Kihei Garden Estates sold data. 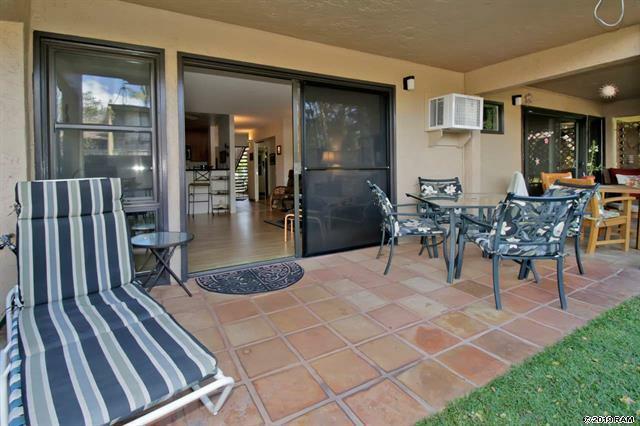 Interested parties can stay up to date with our Kihei Garden estates New Listing Email Alert.